Coral boasts a beautifully upgraded kitchen with granite countertops and hand-made mahogany and cypress cabinets. Gorgeous expansive water views from this St. John condo capture spectacular nightly sunsets over Pillsbury Sound & St. Thomas. Comfortably sleeps 4. 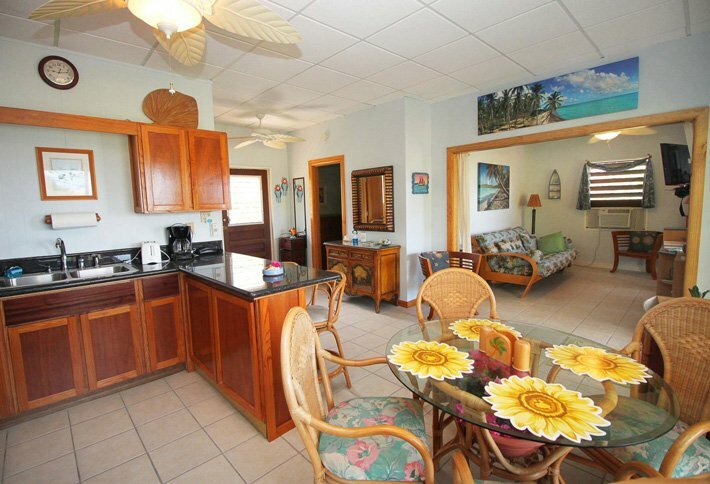 Kitchen: Fully-equipped with full-size fridge, gas stove, microwave, coffee maker, blender, toaster/oven. Living Area: Futon, Desk, Boom box with CD and aux, Flat-screen with cable, AC, books. 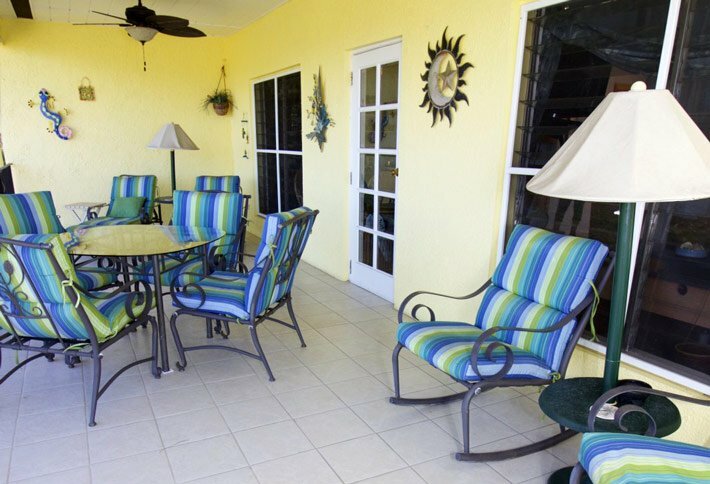 Veranda: Plush patio furniture includes rockers, loungers, and glass dining table for four. "Thank you Brian and Trina for making us feel at home. Best of luck in your new adventure as resident managers of Serendip Condos. You're off to a good start. We highly recommend the kayak and snorkel outing at Hurricane Hole run by Arawak Expeditions in Mongoose Junction. As a long time scuba diver, I was never interested in snorkeling - until now. Peering into the mangrove roots was an experience like anything we've ever experienced. We've traveled all around the Caribbean. And St. John and Serendip are now on our "short list". "We had a great time here the last couple of days. The veranda is great! We took a kayak/hiking trip for 6 days before coming here with Arawak. What a great time kayaking to Tortola, Jost Van Dyck and back to Cruz Bay. 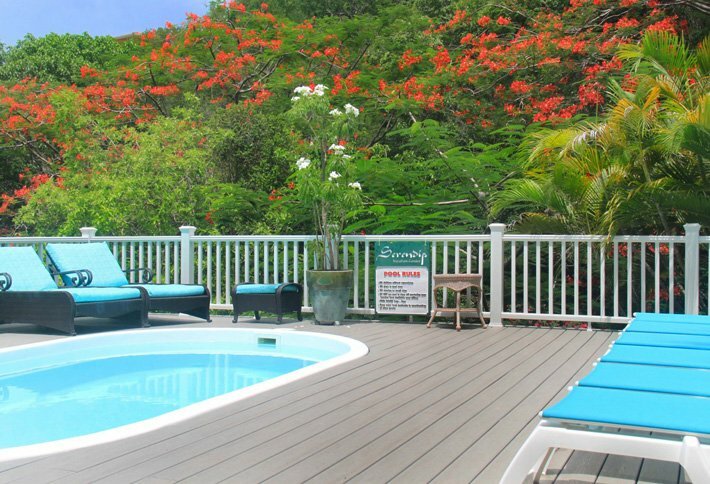 The accommodations here are perfect for a short walk to Cruz Bay for dinner. We also hiked Reef Bay today. Brian and Trina are great! Hope to come again." "This was our 1st trip to the Caribbean. Spent a week in St. Thomas and then a week here. We thoroughly enjoyed your condo, spending mornings on the veranda and afternoons swimming and snorkeling Cinnamon Bay, Maho/Francis, and attempting snorkeling on Waterlemon but the current messes that up. Saw turtles and stingrays though. The beaches are breathtaking here. We are Hawaii fanatics but this was easier to travel to. The water is like bathwater...so clear. We are contemplating retiring here in about 3 years. Close but still too far off! Thank you for sharing your lovely condo with us. Todd was a great host, too. We do hope to return soon." 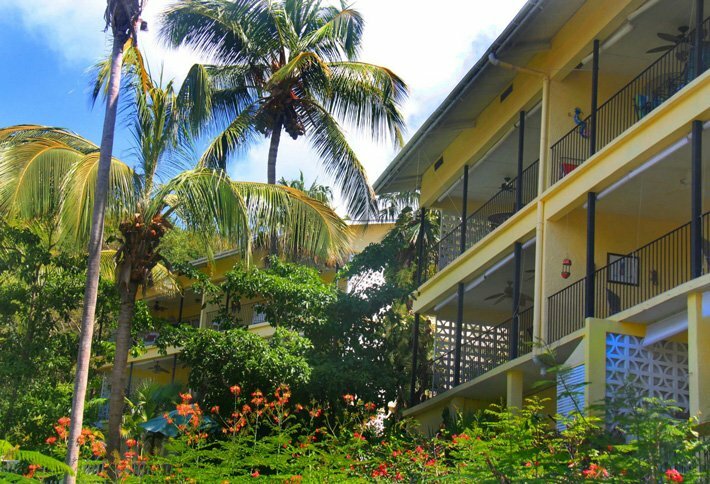 "Enjoyed St. John and staying at the CORAL condo. Todd the manager was so very helpful and accommodating. We definitely hope to return someday! PS - We missed lots of snow which was a huge bonus!" "What a fantastic and magical time! My husband planned this trip for my 60th birthday. We are thankful for having such a wonderful place to return to after our beach days it was so relaxing and refreshing. I must complement your choices of furniture especially the wooden chairs. The veranda is a frequent and favorite spot for us! Wonderful breeze is just delightful. Oh we learned to paddleboard here it was so fun. What a delightful time we had regretful leaving. Thank you! Thank you again! 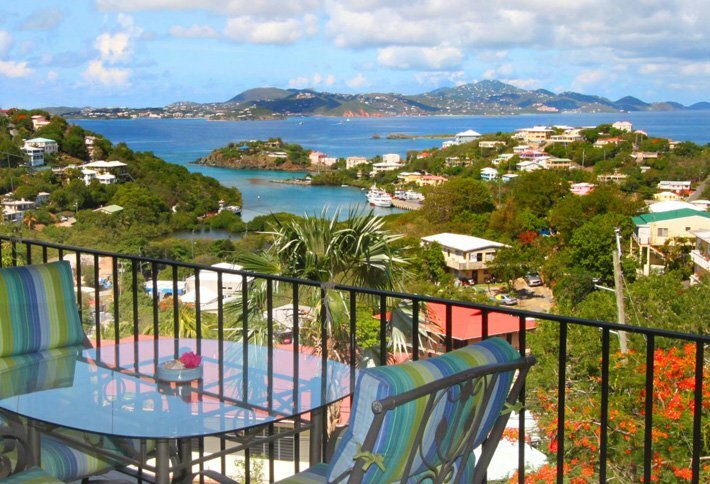 "This was our first time visiting St. John...we absolutely loved it here! The views here in the CORAL condo are the best! We love having our ice cold beverages on the veranda and, of course, the amazing view.. We will return, see you next time!" "We really enjoyed our stay here at Serendip! What a great find. We are traveling with our 4 yr old son and this location and condo provided us with everything we needed. We feel very grateful to have called this place "home" while we were here. The management was great and very attentive and the place was impeccably clean! We will definitely be back and we would definitely recommend the Coral at Serendip!" "Had a great time exploring St. John on our first trip here. Rented a jeep from L&L for the 5 days (great condition, 4 door) and saw everything to Salt Pond and back. Rented a boat from Ocean Quest and drank Painkillers at Soggy Dollar. Rented a dingy and snorkeled Watermelon Cay. Great 35th Wedding Anniversary trip." "Sitting here on our final day in St. John looking out the kitchen window reminds me of what life should be: Relaxing, calm & at my pace. We have totally enjoyed our stay. Nearly all meals were cooked in house (thanks for the well equipped kitchen & supplies). Coffee on the porch, drinks at night, what could be better? Thank you for the lovely stay. We'll be back." "It's our last night here of a six day trip. 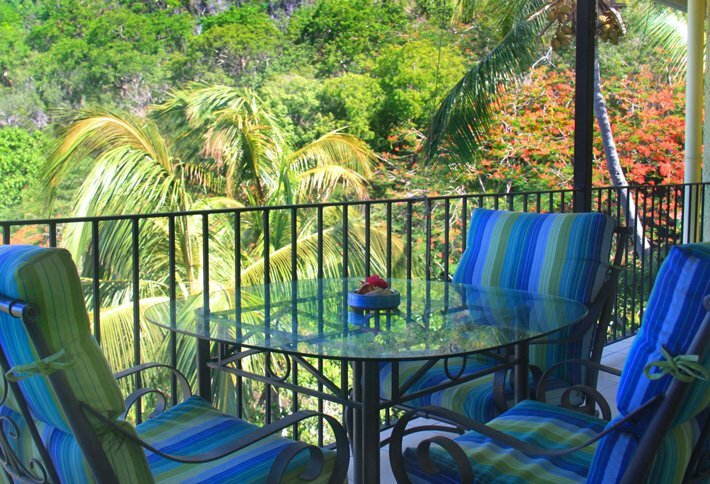 We absolutely loved the view from our balcony here in the Coral Unit. It was the first place we went in the mornings and our last place to spend every evening. We've eaten in a lot thanks to our complete set up in the kitchen, but have tried the Fish Trap (good fish tacos) and Margarita Phil's (great Mexican food). We hope to make it back someday and would love to stay in Coral again. Thanks for letting us stay with you at Serendip and for your hospitality!" 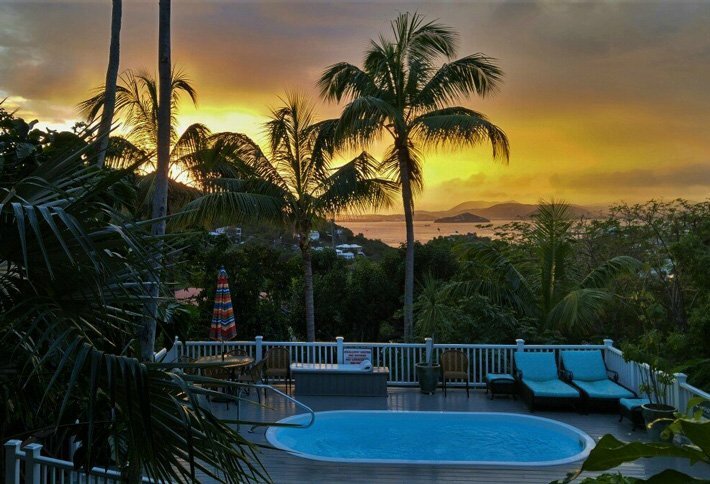 "Thank you so much for giving us a great stay while in St. John! We love this Island so much and are so sad to leave. I enjoyed snorkeling at Salt Pond and eating at the Tap Room. Again, i really don't want to leave, hopefully we can come back soon!" 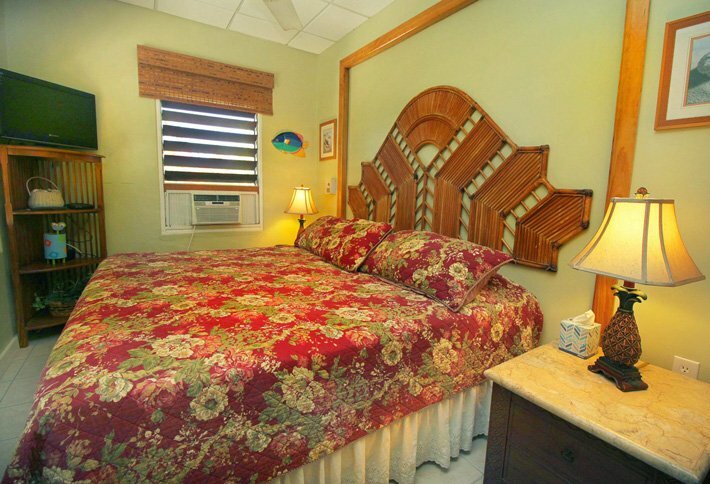 "The Coral condo is the perfect spot for a getaway. We're already thinking of our next trip here!" "What a wonderful and relaxing time I have had here at Serendip. The Coral unit is comfortable. I hope to come back soon." "Our first trip to St. John and we loved it. Coral is a very comfy condo and we hope to come back again. Our adult daughter joined us for the trip and the futon couch was perfect as a second bed for her." "We had a wonderful time here and saw some of carnival. It was a home away from home. 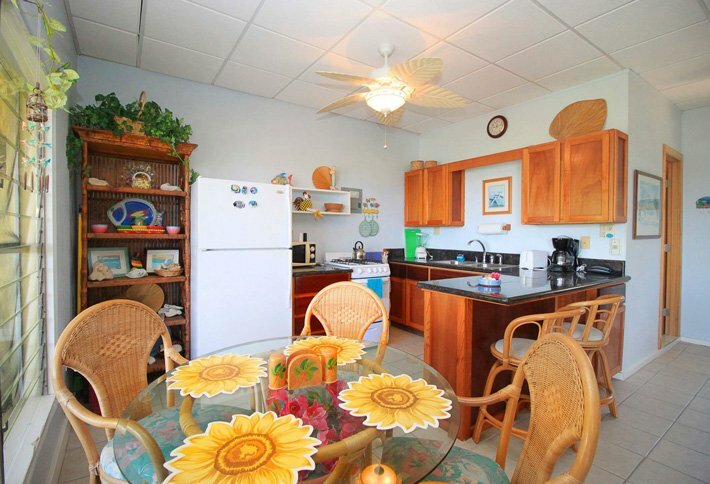 We do plan on staying here again and definitely love the Coral condo." "This is our third time on St. John and first time at Serendip. Coral was a really great condo. We will be back!" 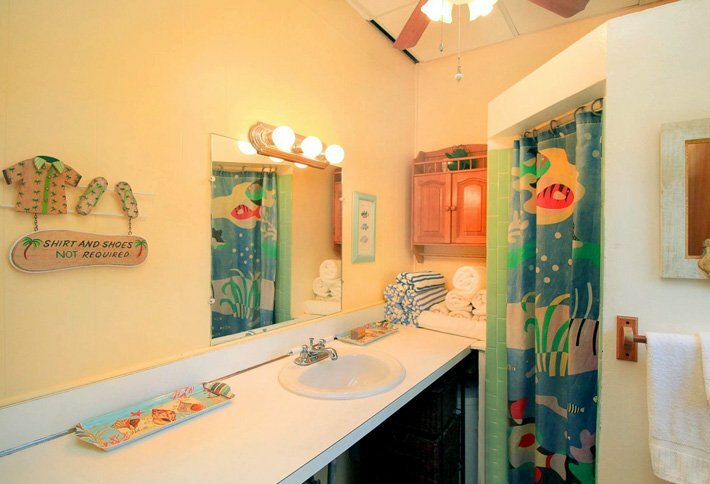 "Thank you so much for your beautiful condo we had a wonderful experience here! The view from the veranda does not live up to the pictures." "Coming home every day to the most amazing sunset made it all worth it. Can’t wait to plan my next trip to Coral." "We had a great time! We toured the whole island and snorkeled at Hawksnest and Maho beaches. We dined at a lot of great restaurants especially Ocean Grill. Thanks Audrey for all your reccomendations. It made our stay all the better!!"